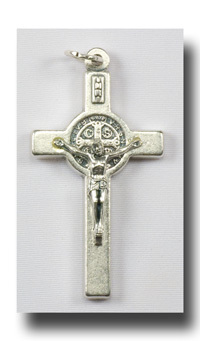 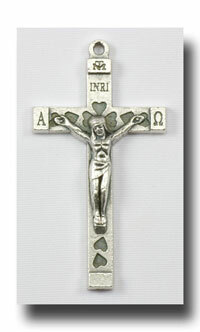 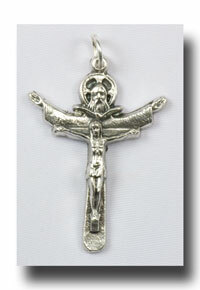 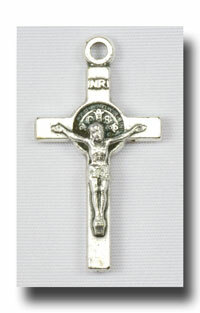 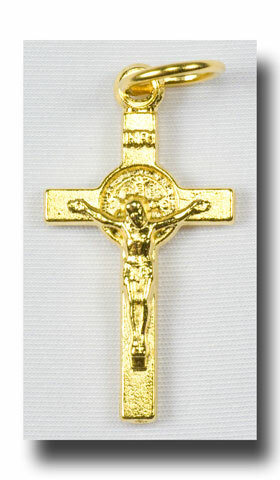 Smaller but very detailed version of the standard St. Benedict Jubilee Crucifix. 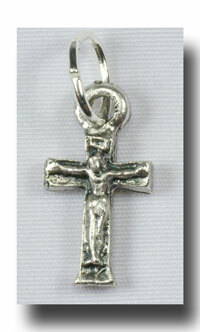 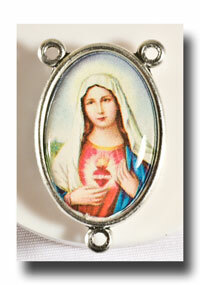 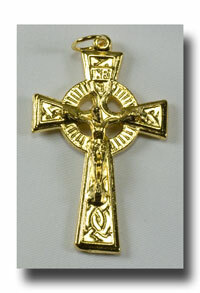 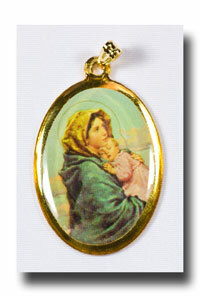 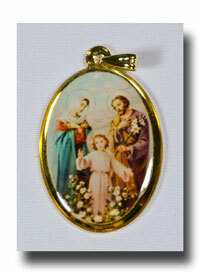 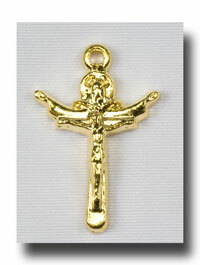 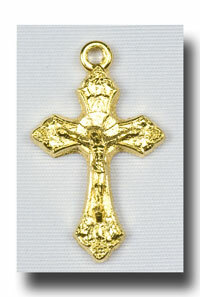 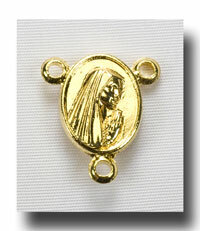 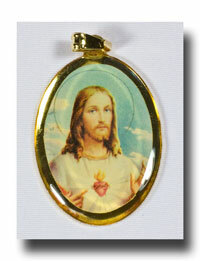 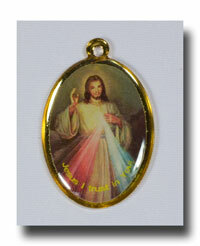 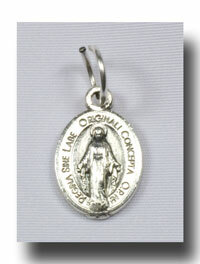 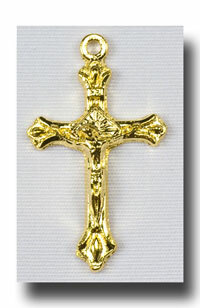 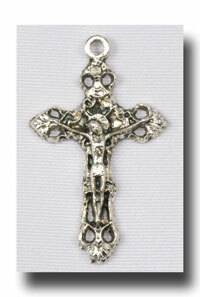 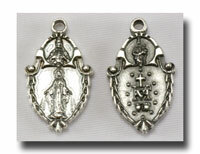 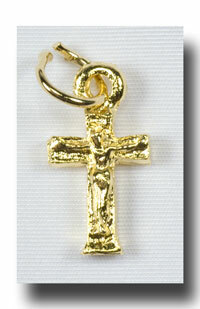 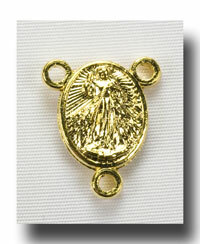 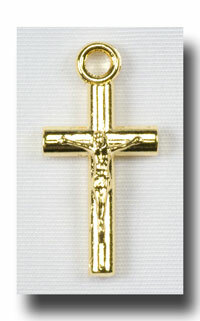 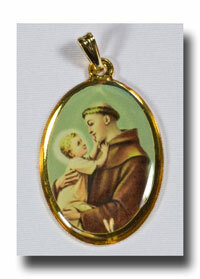 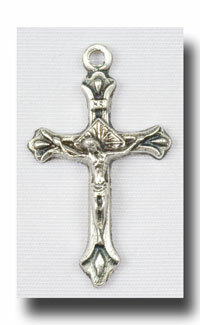 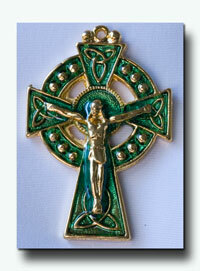 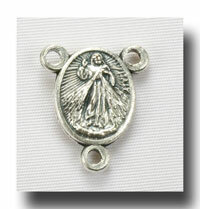 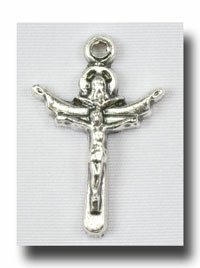 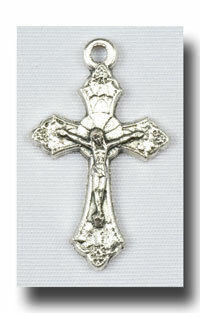 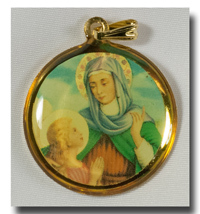 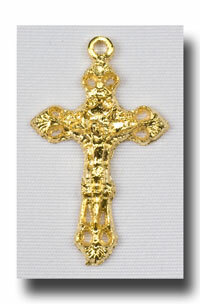 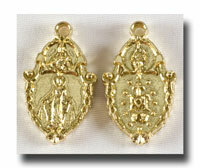 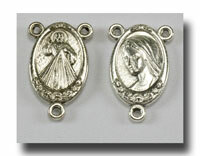 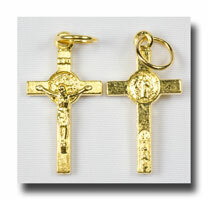 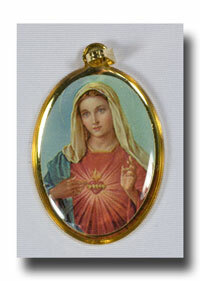 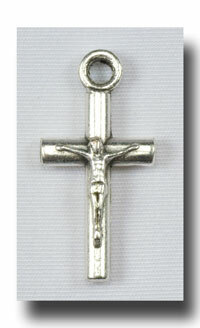 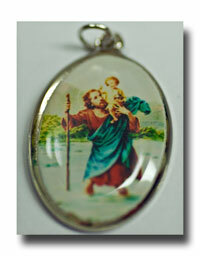 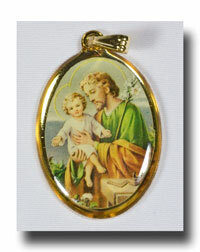 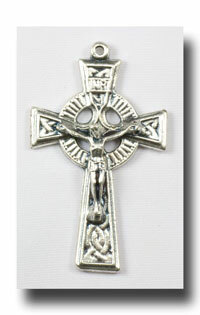 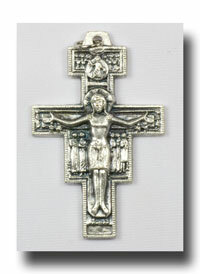 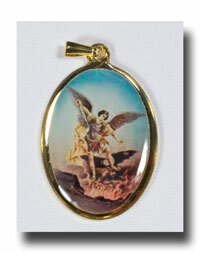 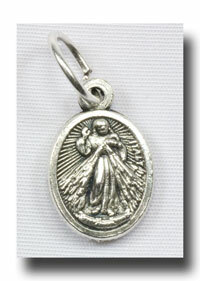 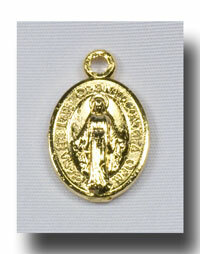 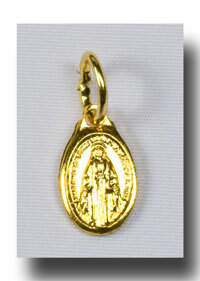 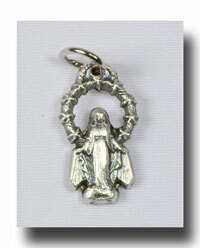 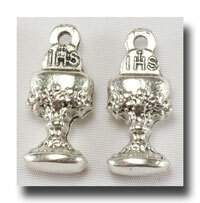 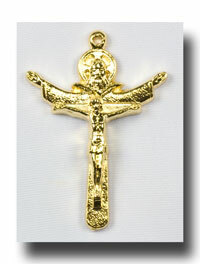 It is an excellent Crucifix for bracelet or decade rosaries. 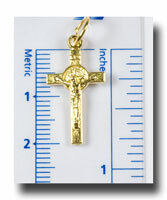 3/4 inches so it is small enough for most any wrist. 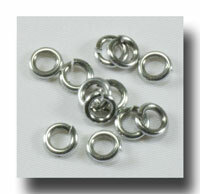 Great for watches too. 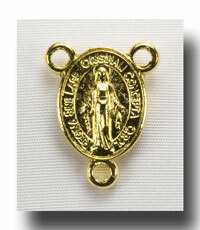 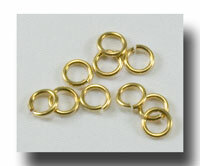 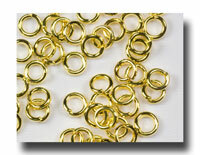 Gilt or gold-tone colour of lead free metal.